Kieran has a blue belt in karate but he can’t control his temper. Taunted by class joker Riley, Kieran is often getting into fights. 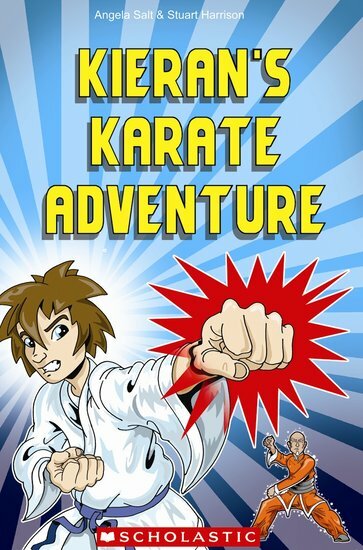 Does he have the discipline he needs to be successful in the school karate competition? And can the mysterious Sensei Masumi help him?